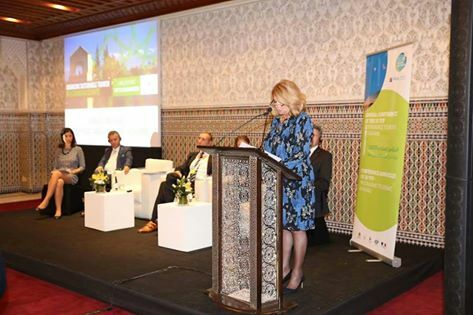 The International Symposium and Annual Conference of the 10YFP Sustainable Tourism Programme (STP) it was held from 11-12 November 2016 in Marrakech as part of a three-day Tourism Side Event during the 22nd Session of Conference of Parties of the United Nations Framework Convention on Climate Change (UNFCCC COP22) under the theme “Advancing Sustainable Tourism in a Changing Climate”. 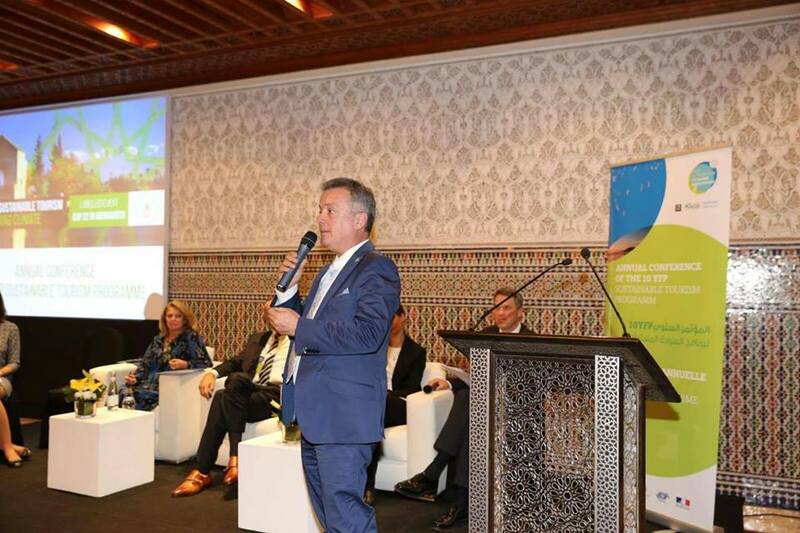 The Club of MBBW it was invited to attend this event by UNEP – United Nation Environment Programme who have been in contact with the Club to establish some bases of partnership between UNESCO and our Association. 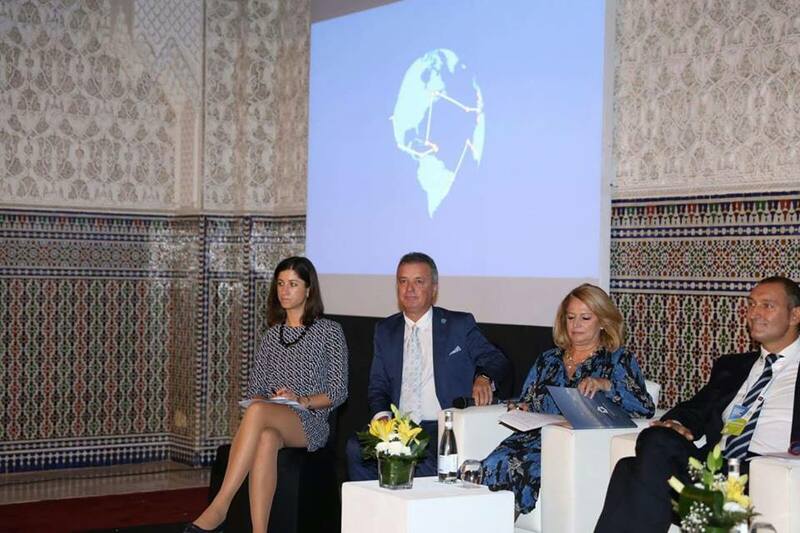 The Club of the Most Beautiful Bays in the World made its contribution with an important speech by its World President an important speech by its World President about the Tourism in a changing climate and a short presentation from the Past President who clarified doubts and uncertainties about the main goals and activities of our Club.